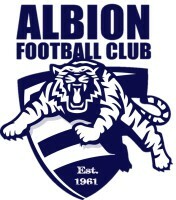 The Albion Football Club (AFC) was formed in 1961 and calls J.R. Parsons Reserve in Sunshine, Victoria home. 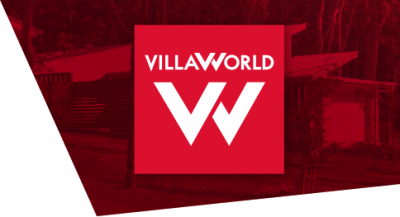 The Reserve is situated on Wright Street which is nestled in the centre of a vibrant residential and industrial hub. The Albion Football Club play in the Western Region Football League formerly the Footscray District League competition. Albion has a proud history since it’s inception of premierships in all grades, league best and fairest winners and players to go on and play VFL / AFL senior football but most of all providing our community's children with a rewarding Australian Rules Football experience. Albion was established in 1961, winning our first "A" Grade premiership in 1965, then going on to follow up with back to back premierships in 1985 & 1986 and more recently in 2010.